In this podcast miniseries, author B.J. 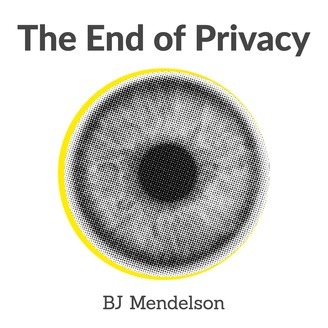 Mendelson (Social Media is Bull, St. Martin's Press) returns to talk about your data. What's being done with it. Who's collecting it. And how you're unwittingly powering a trillion dollar industry without getting compensated for doing so. 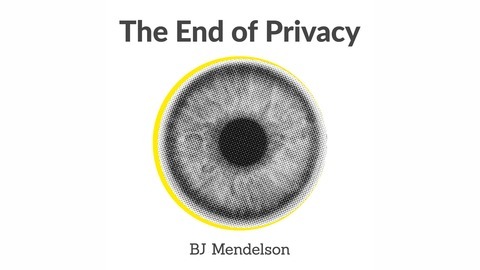 Mendelson will detail all the ways in which your data is collected and utilized (sometimes for you, and sometimes against), and what actions you can take now to regain some of the control we lost to the tech companies. If you want to learn how to get your privacy back on the Internet, check out this miniseries. What are the answers? What kinds of things should go into a privacy bill of rights? This book doesn’t have those answers. However, there are at least two things that I would like to convince people of. One: you should have the ability to make a profit from your data when it’s collected and put to commercial use. Two: Terms of Service contracts should be explicit and clear about who is getting your data, what they’re going to do with it, and who the data is going to be shared with. In this episode, I’ll talk more about those two points. Companies who collect and sell your data make a profit. Why shouldn’t you be included in that? What Happens When My Data’s Stolen?